Claudia Seymour is a Signature Member of the Pastel Society of America, the Pastel Painters Society of Cape Cod, and the Connecticut Pastel Society. She is a Resident Artist member of the Salmagundi Club and a member of the Brush Section (in oil and pastel) of The Pen and Brush, as well as an Elected Artist of the Kent Art Association (CT) and an Associate Member of Oil Painters of America. Other memberships include the American Artists Professional League, Academic Artists Association, and Associated Pastellists on the Web, and she serves on the Board of Allied Artists of America. Seymour works principally in still life in oil and pastel. “My goal as a traditional representational painter is to portray the limitless beauty of color revealed in the light-filled interaction between objects, their highlights and shadows, and the surroundings in which they exist.” Working exclusively from life, she attempts to create settings that are serene and timeless, both by the lighting and by the choice and arrangement of antiques, natural objects, fabrics, flowers, and other materials. Seymour has studied at the Silvermine Art Guild and School, the Cape Cod School of Art, and The Art Students League in New York. Her work has been included in over 60 juried regional and national exhibitions, and she has won numerous prizes. 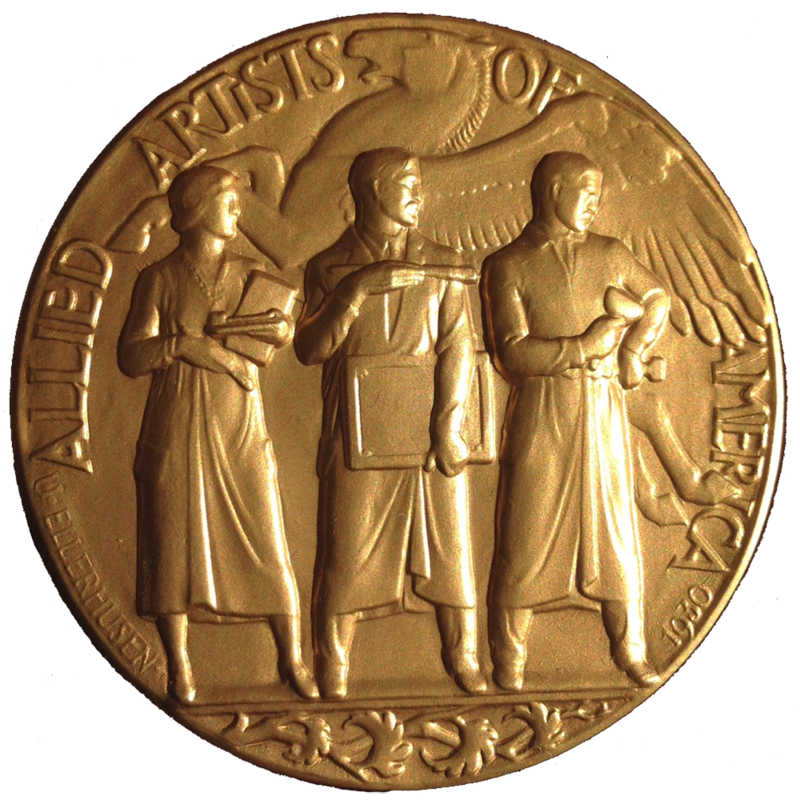 A representative list of national juried shows includes Academic Artists Association, Allied Artists of America, American Artists Professional League, Catharine Lorillard Wolfe Art Club, Hudson Valley Art Association, International Association of Pastel Societies, Pastel Painters Society of Cape Cod, Pastel Societies of Connecticut, New Mexico, and North Florida, The Pen and Brush, and the Salmagundi Club.